If you ever get the chance to dine at Chez Panisse, do whatever you can to make it happen. There are certain restaurant experiences that transcend you. Time moves slower. Chez Panisse is one such place. Actually, it may be at the top of the list of such places. 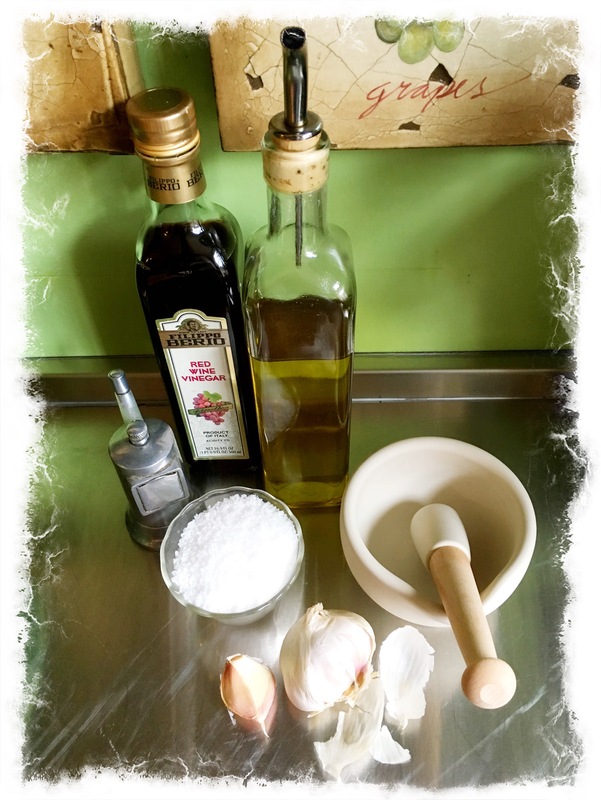 The meals & experiences I have had there are indelibly stamped in my memory. 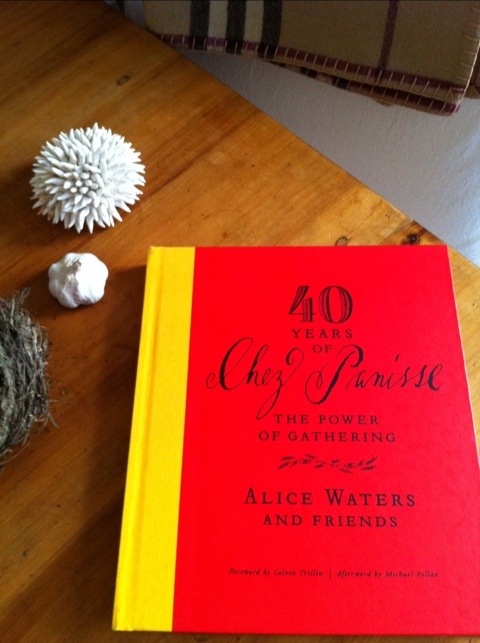 40 Years of Chez Panisse, by Alice Waters and Friends, is a new book we just started carrying. 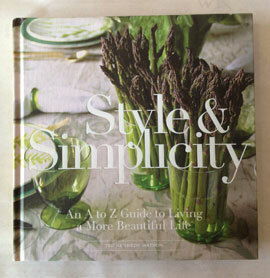 We unpacked the shipment the other day, and the first copy came home with me. It is a lovely tribute and journey of the years that the restaurant has been open. I sat in my favorite chair with a glass of Domaine Tempier Bandol rose’, in homage, and starting reading it that very first night I brought it home.